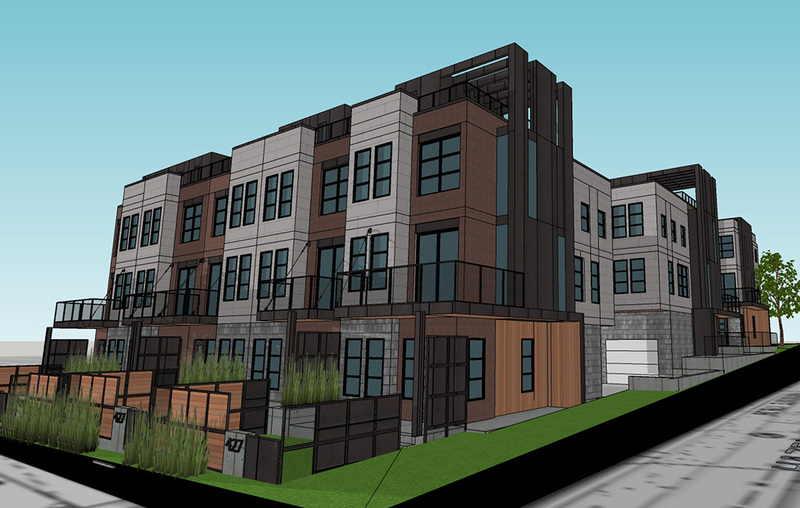 More townhomes are coming to The Highlands on land that once belonged to the Catholic Church. 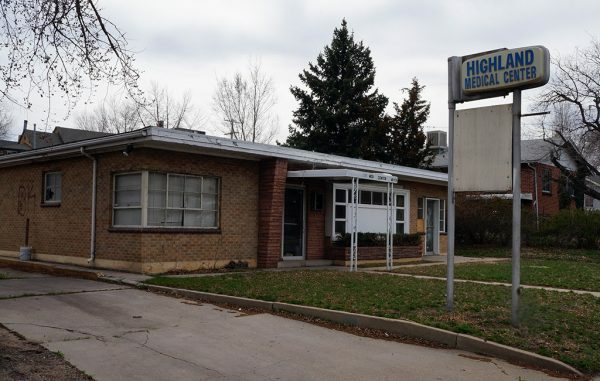 Ecospace submitted a site development plan to the city last week proposing the additions at 3120 W. 29th Ave. and 2890 Hazel Court, a block west of Federal Boulevard. A single-family home and a vacant, one-story medical office building are currently on the parcels. They would be demolished. Ecospace, acting as White Fence Properties LLC, purchased the lots in July 2017 for $1.36 million, according to county records. The seller was a province of Dominican priests, a Roman Catholic religious order affiliated with the church down the street. The Dominicans originally purchased the parcels in 2013 and 2014, according to records. Ecospace CEO Jason Lewis said the Dominicans at one point wanted to “scrape it and put a three-story housing structure for the priests,” and rezoned the property before electing not to proceed. Lewis said he noticed the medical office building while riding his bike, and grew interested in renovating it and adding a second floor. The Dominicans indicated he’d need to buy the accompanying parcel. Looking into the matter further, Lewis concluded that the office building wasn’t structurally sound to support a second story. “Then we looked at alternative options,” he said. The plans call for 18 townhomes between 1,000 to 1,500 square feet range to be split among three buildings, each consisting of three stories. Each unit would have a garage and either a patio on the roof or off the second floor. Lewis said the goal is to have units starting in the high $400,000 range. Denver-based Hangar 41 is the architect on the project. 1 Comment on "Townhomes slated for vacant Highlands lot"
You surely meant to write: West Highland as there is no such place as “The Highlands”.